These gentleman’s classic stripe necktie sets are a great way to add style to your business wear and stretch your wardrobe budget further. The beautiful classic stripe design of these finely crafted sets adds a pop of color and a sense of classy sophistication to your business wear. 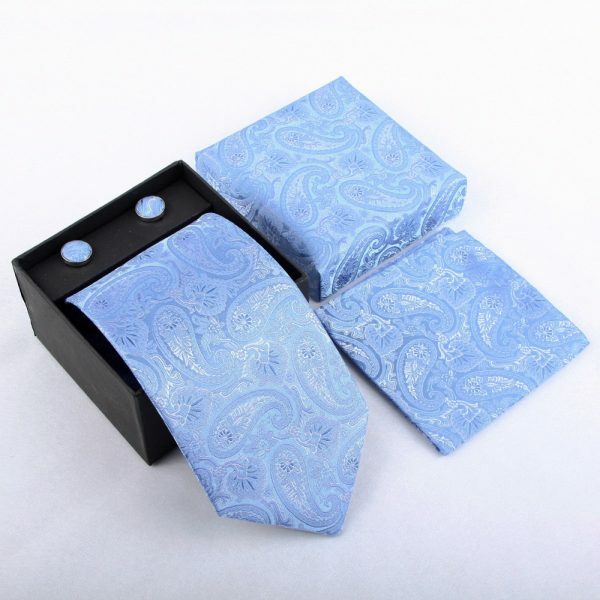 Each set includes a necktie, pocket square and matching set of cufflinks in one of eight beautiful colors to choose from – blue, sky blue, light purple, dark purple, white, pink, pink/navy, black/royal blue. The high-quality polyester material has a subtle sheen and is pleasant to the touch. 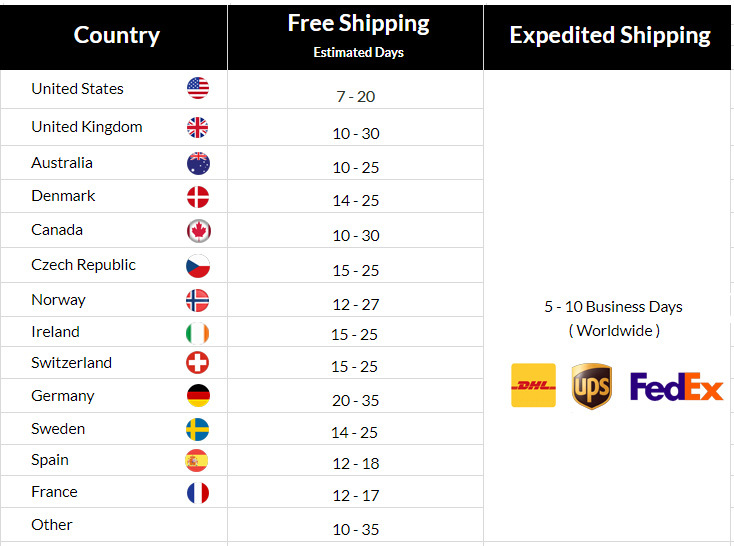 The necktie measures 145cm x 9cm / 57.08″ x 3.54″. The pocket square measures approximately 20cm x 20cm / 8″ x 8″ and the cufflinks measure 18mm / 0.70″ across. It is easy and affordable to look your very best when you purchase these beautiful stripe necktie sets for your accessory collection. Each one of these stripe necktie sets comes handsomely gift boxed for effortless gift-giving at the holidays, birthdays, Father’s Day, anniversaries and more. Spoil yourself or someone you love with one of these great sets today.